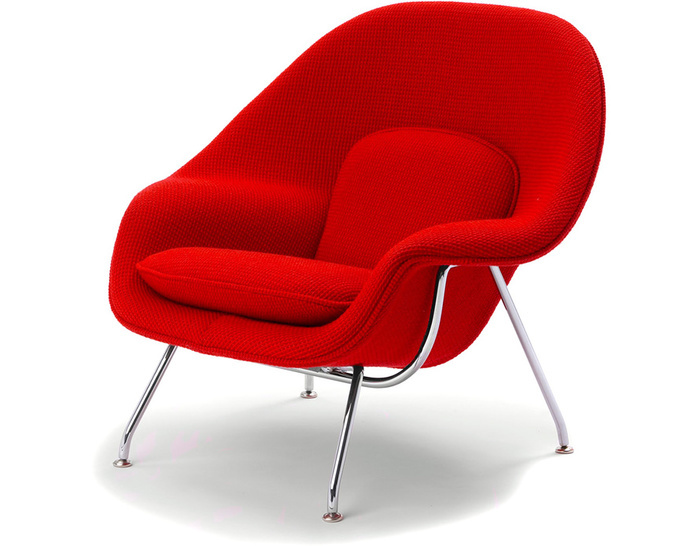 Eero Saarinen's 1948 Womb chair, made exclusively for Knoll, displays the Finnish-born designer's flair for challenging rules, breaking molds and setting new standards for modern design. 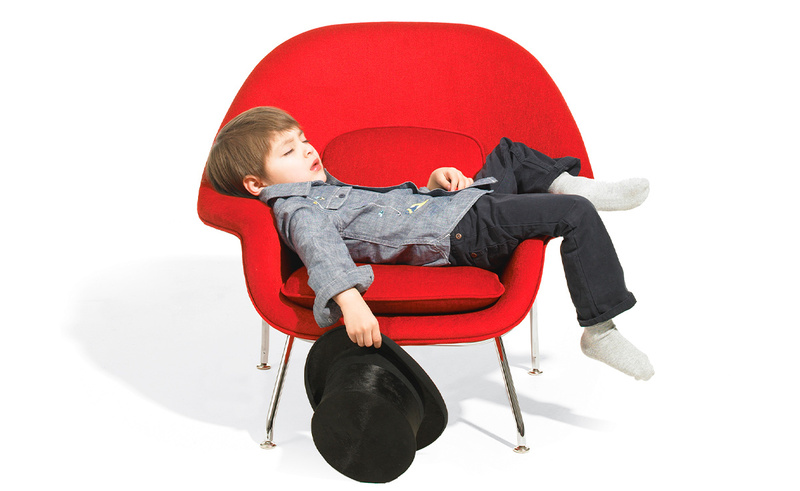 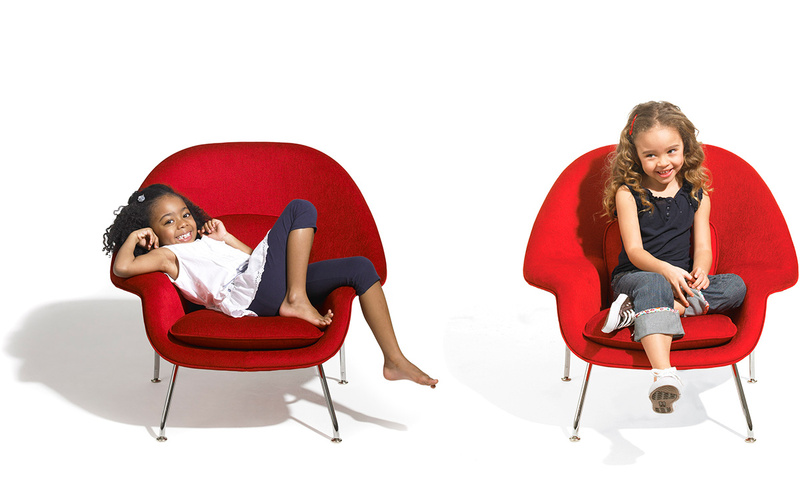 The Womb chair is now available at 75% scale of the original in a child's version. 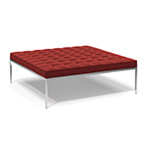 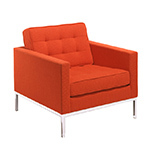 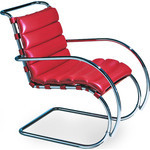 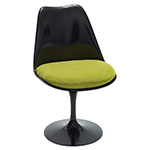 It is available with either black powder-coated or chromed fame and upholstered in your choice of a variety of fabric or leather options. 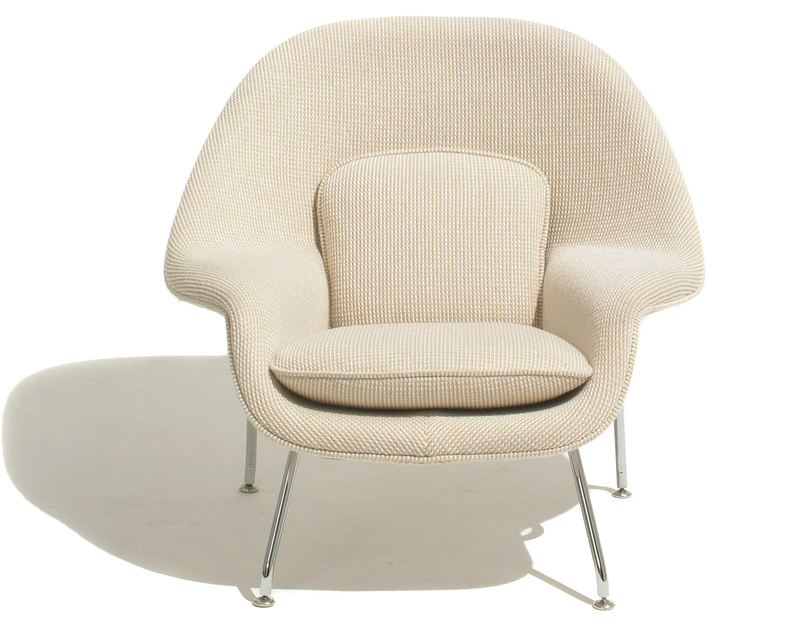 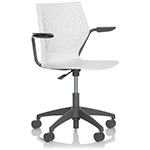 Child's Womb chair: 31" w | 28" d | 27.25" h | seat: 14.5" h | arm: 17" h | 27lbs. 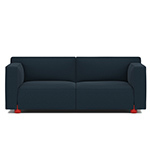 $3,426.00 + plus shipping in the continental U.S.